Bébé Alliance enhances children’s natural ability to learn language by providing a structured routine that is dynamic and interactive Toddlers, aged 2-4, will enjoy learning French through games, songs, storytelling, and other activities while interacting with their playmates. 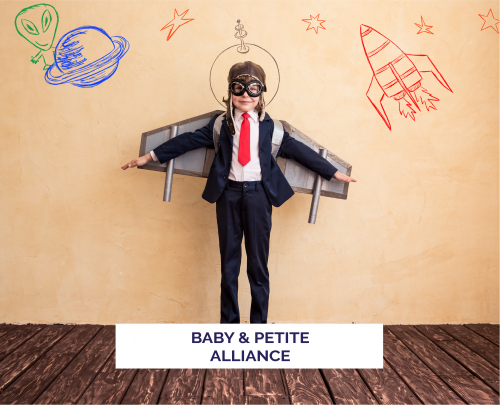 Petite Alliance is a fun program designed to expose your child, aged 5-6, to French through various activities. Once a week your child will learn French common expressions, songs, as well as start basic writing and reading activities. 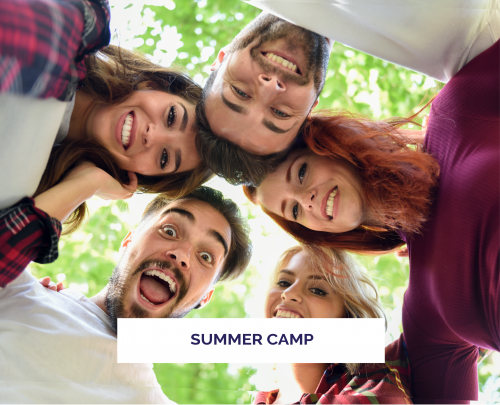 Alliance Française d’Atlanta is the place for kids & teens this summer! 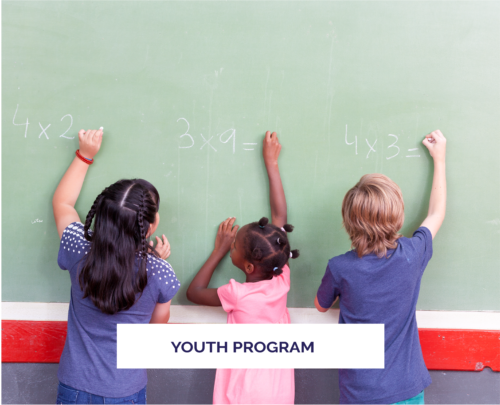 Our students laugh, play and explore through programming that keeps them active en français all year long. Our mission is to promote the study of the French language and Francophone cultures around the world. Give your child or teen an edge in school by immersing them in French this summer. Our small classes will boost their speaking, listening, reading and writing skills at any level. Are you from 7 to 17 years old & want to learn or improve your French? Join Alliance Française d’Atlanta! You may view more information about dates, pricing and registration by clicking here. 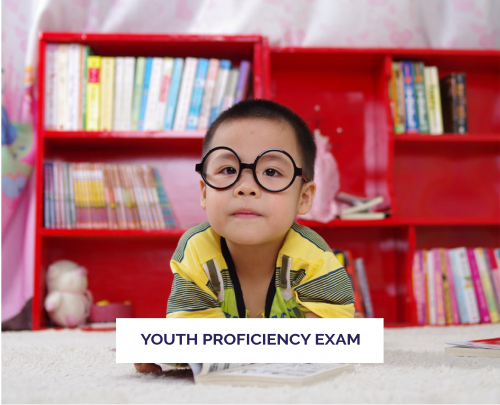 The DELF is an exam for French speaking of any level that evaluates the four communication skills: reading, listening, writing and speaking. The topics take into account the interests of young people.